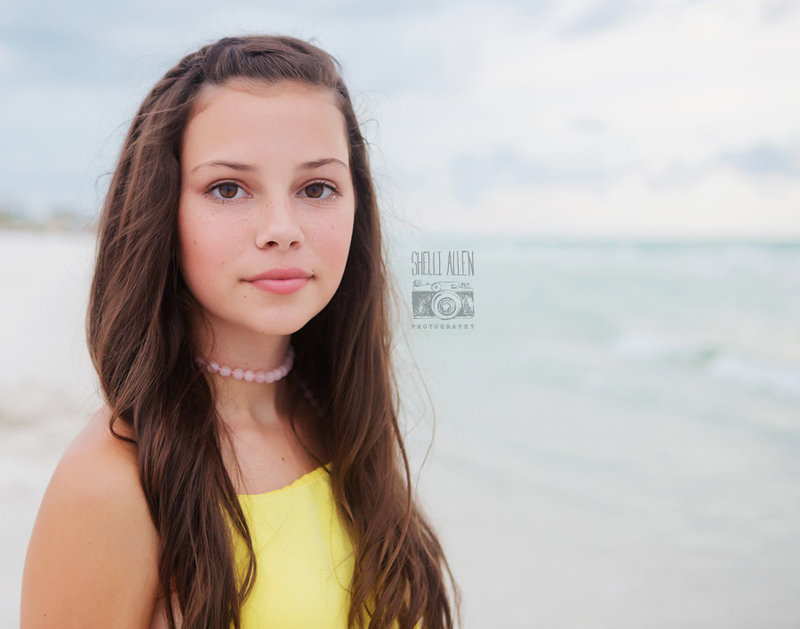 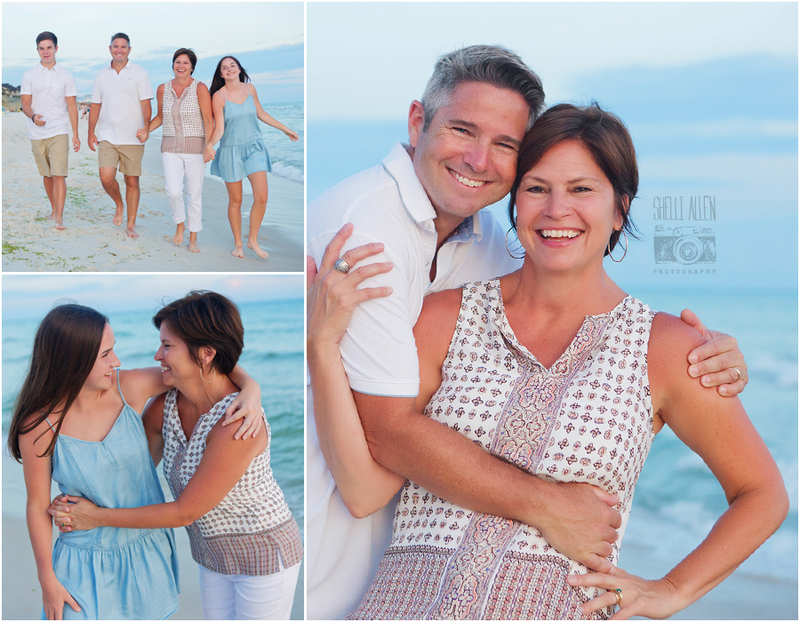 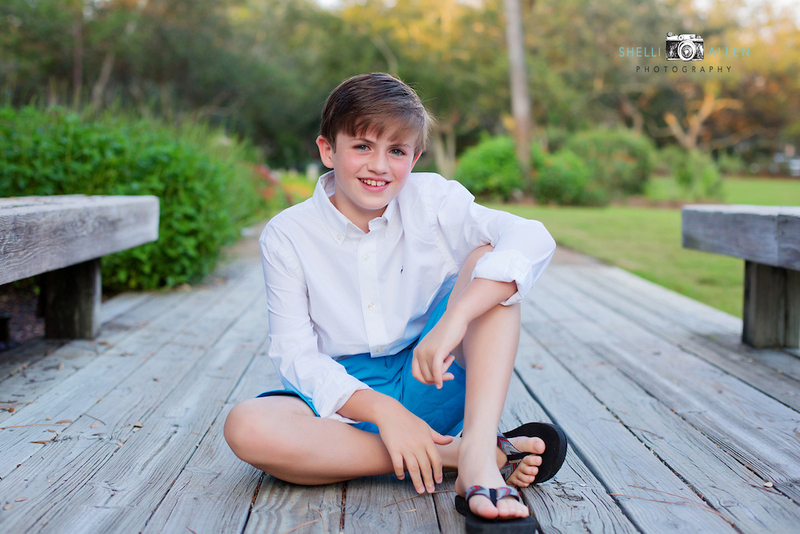 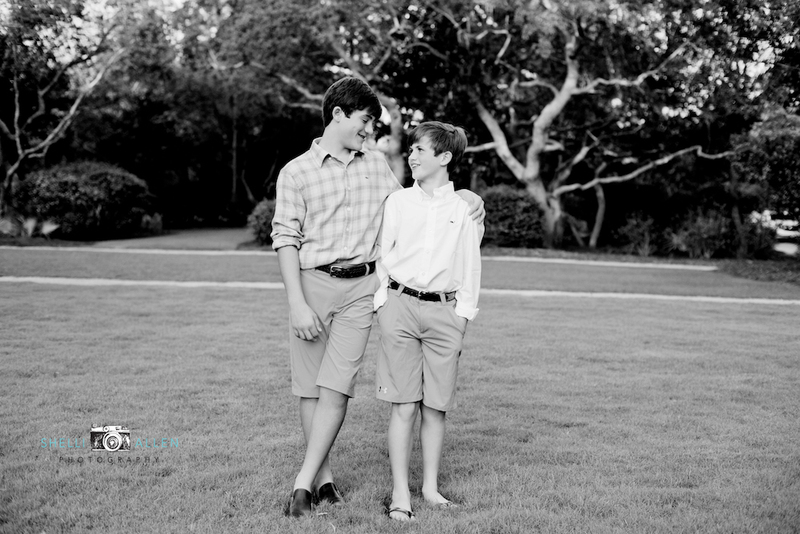 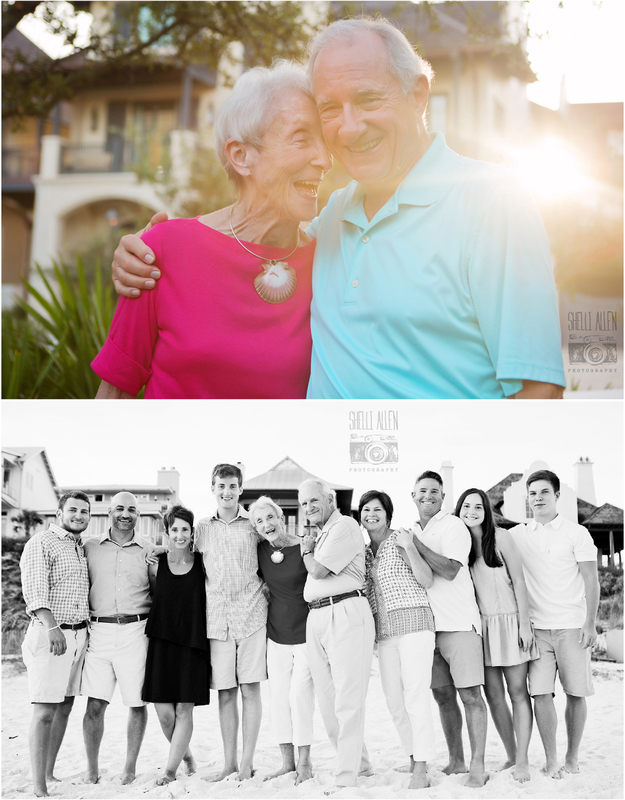 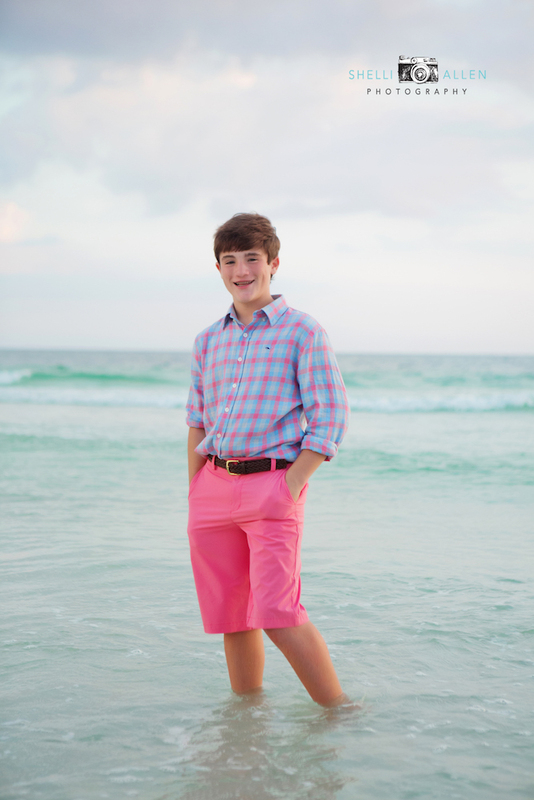 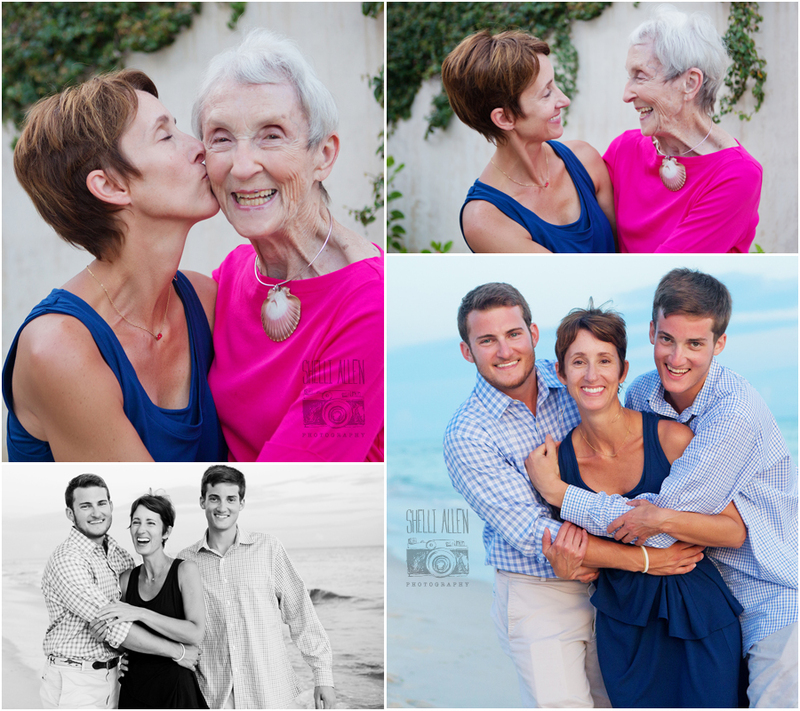 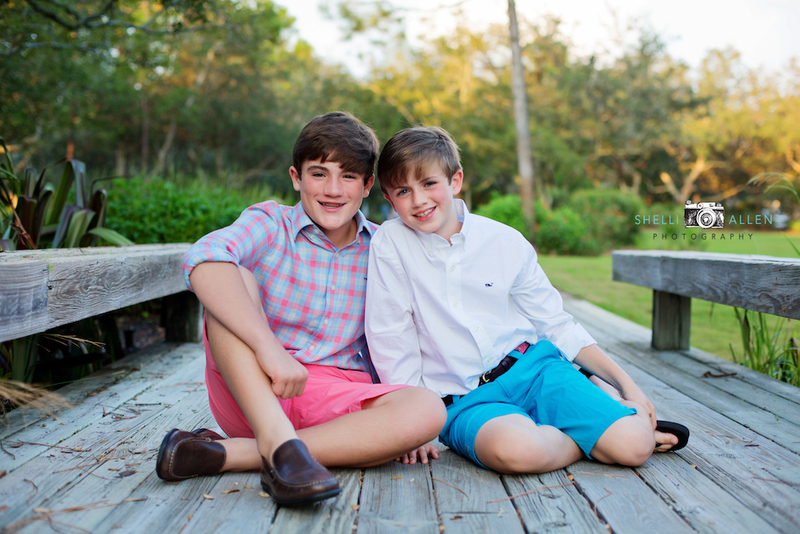 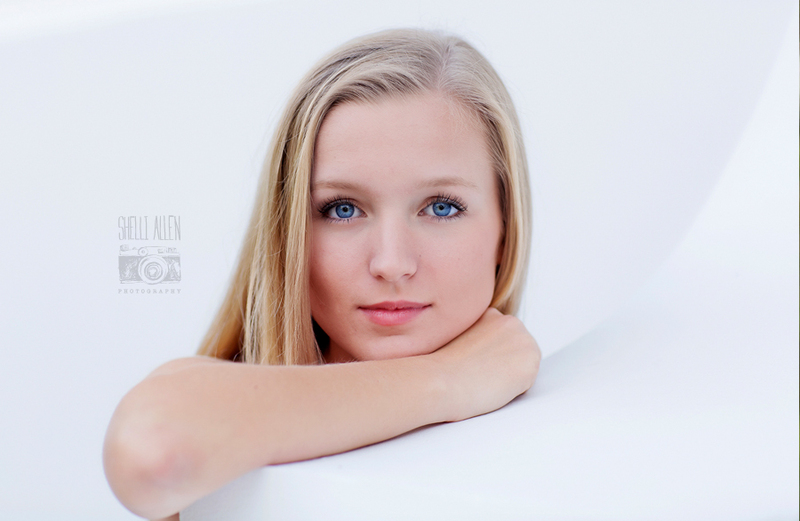 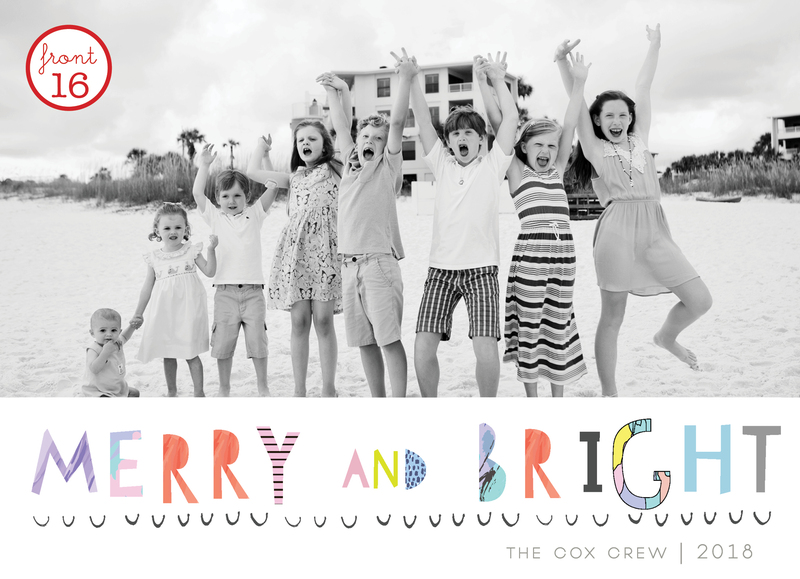 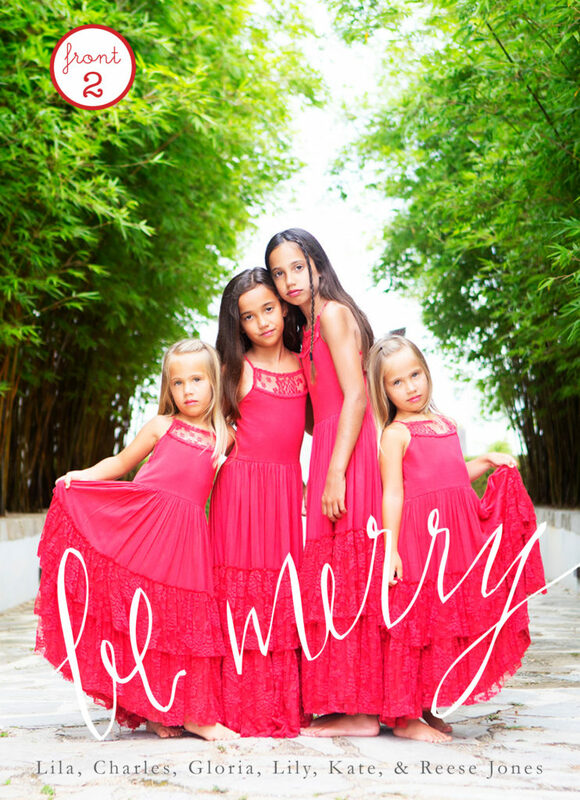 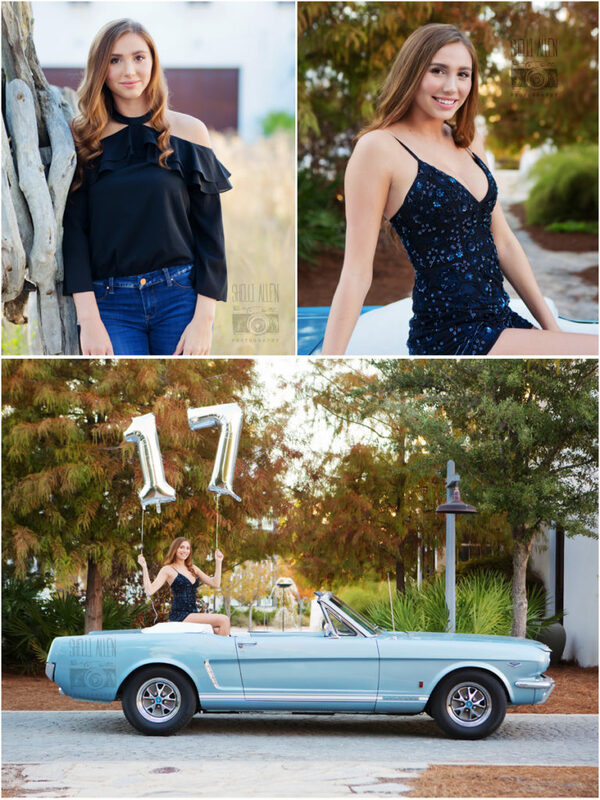 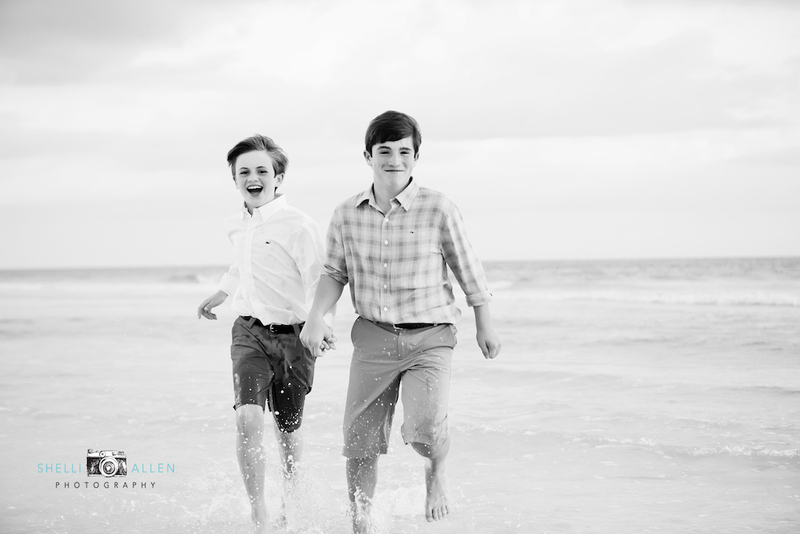 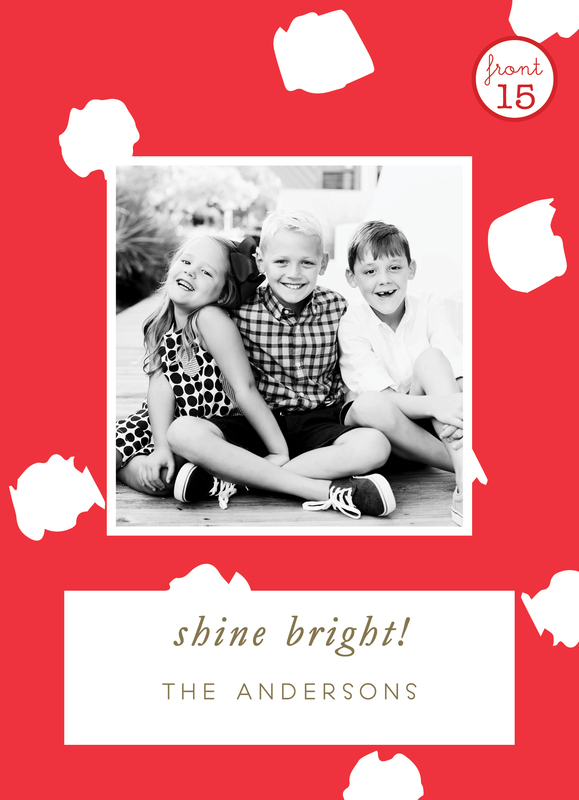 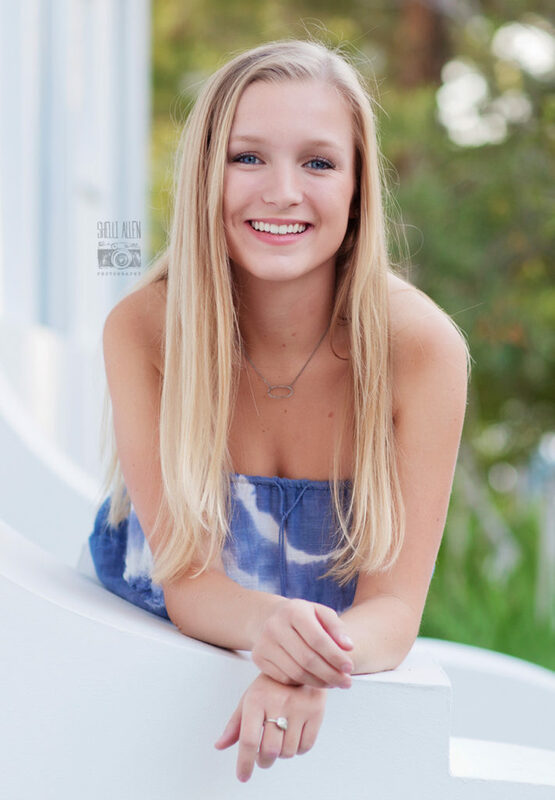 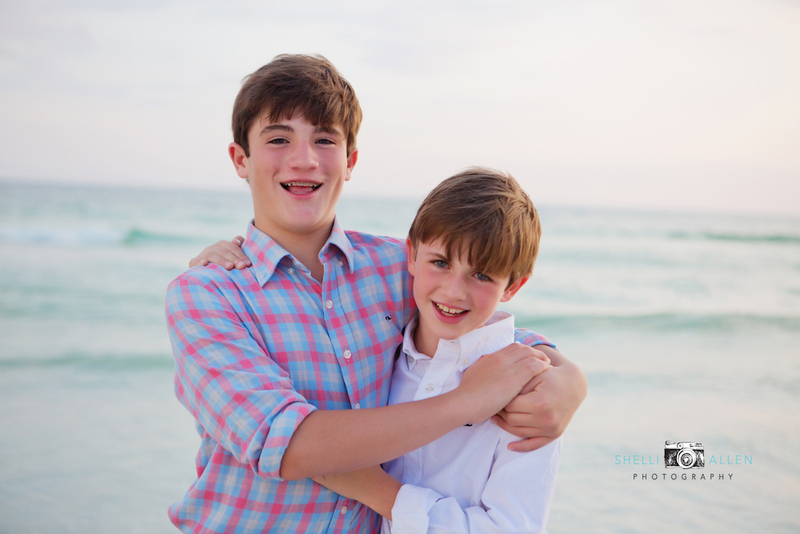 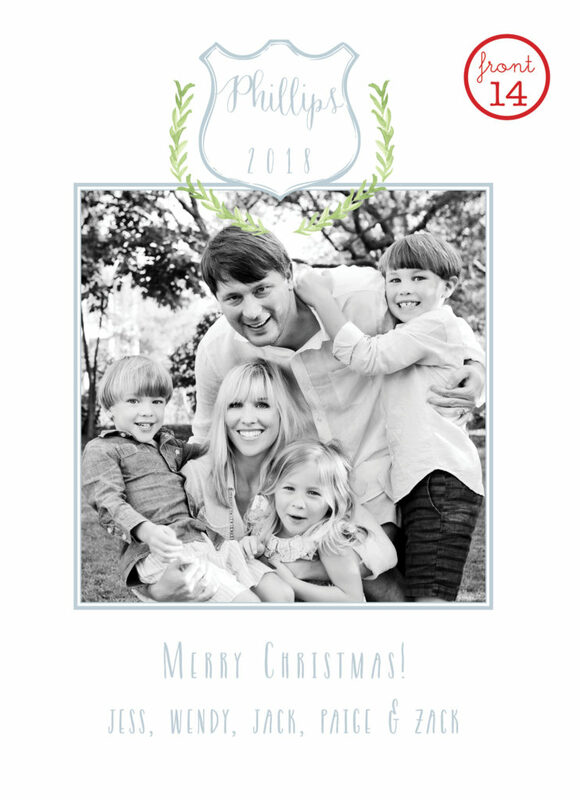 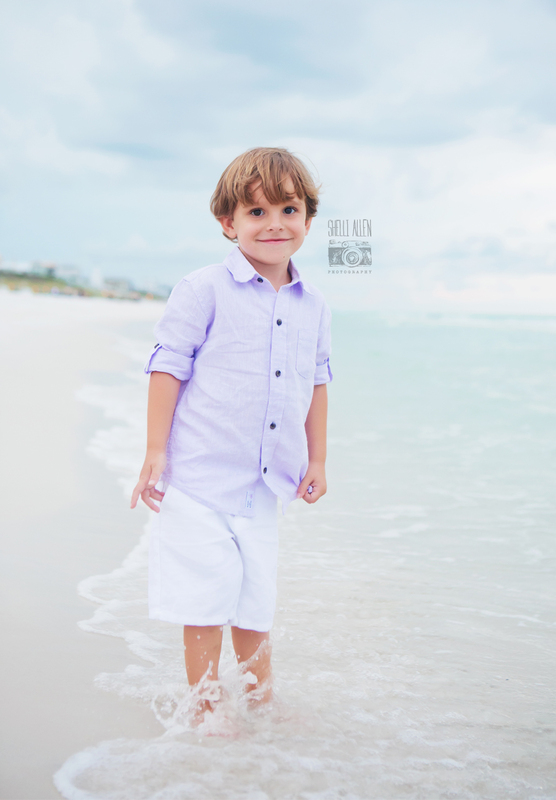 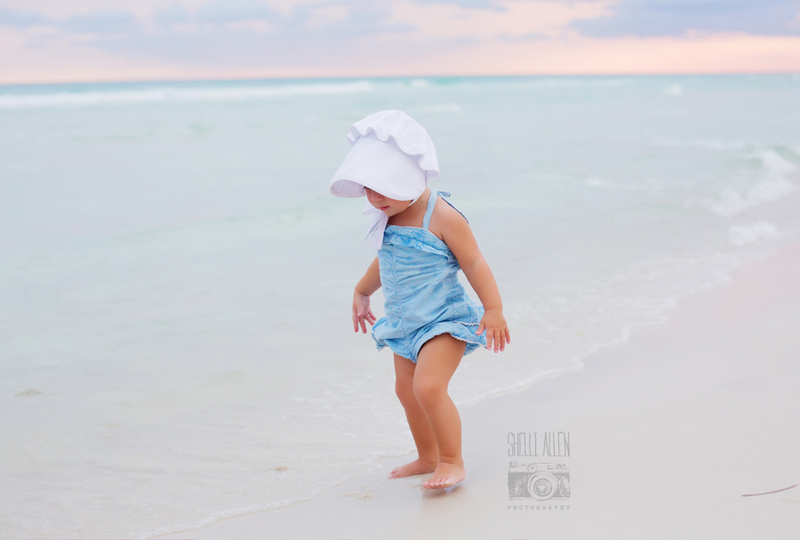 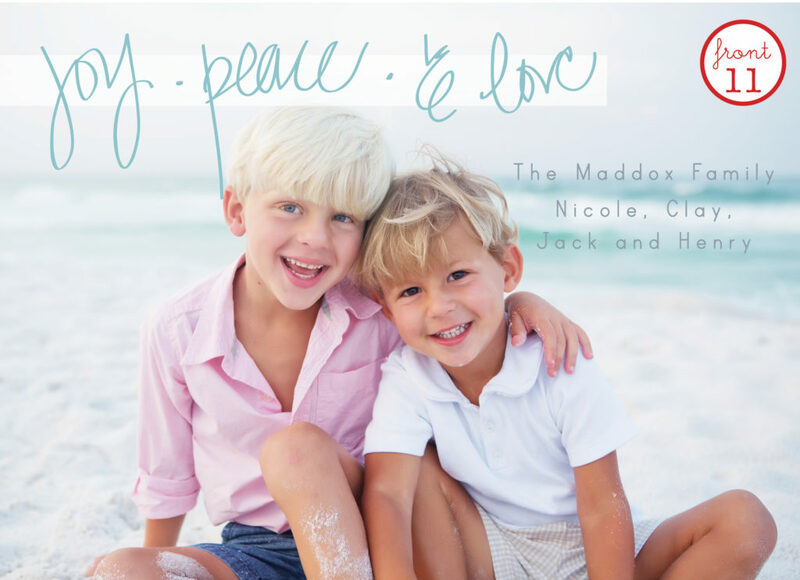 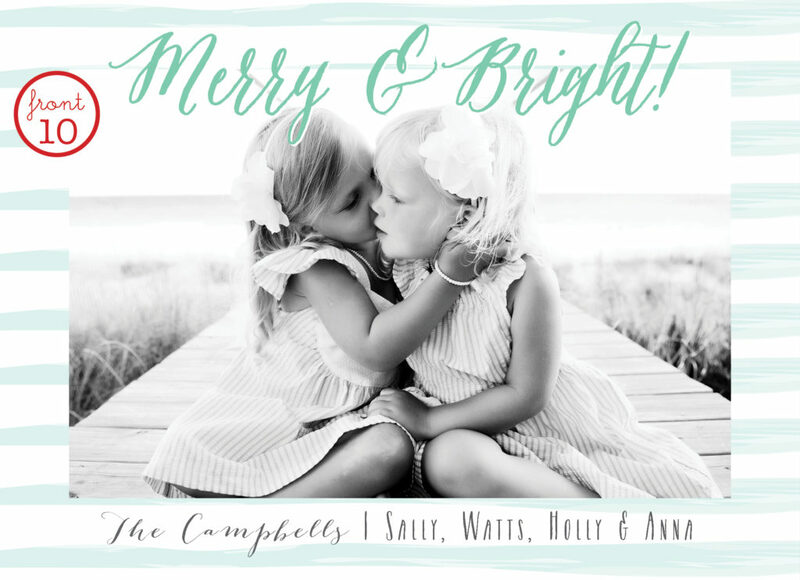 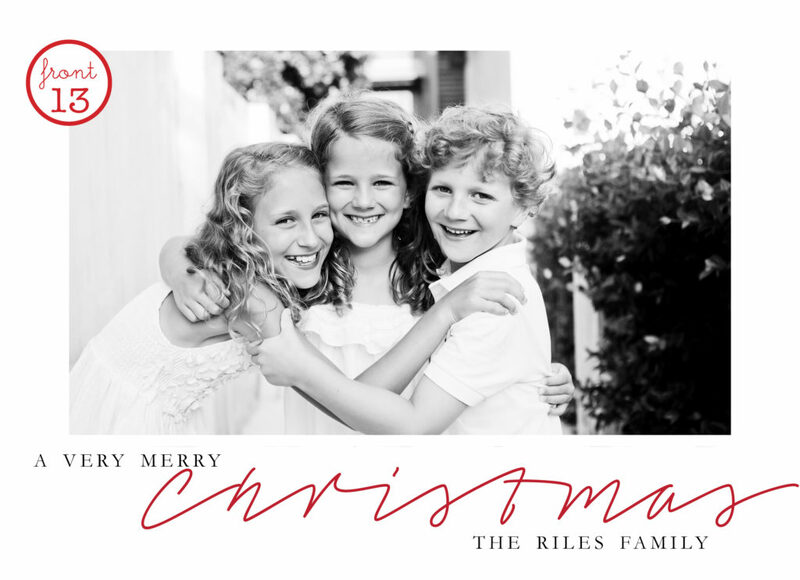 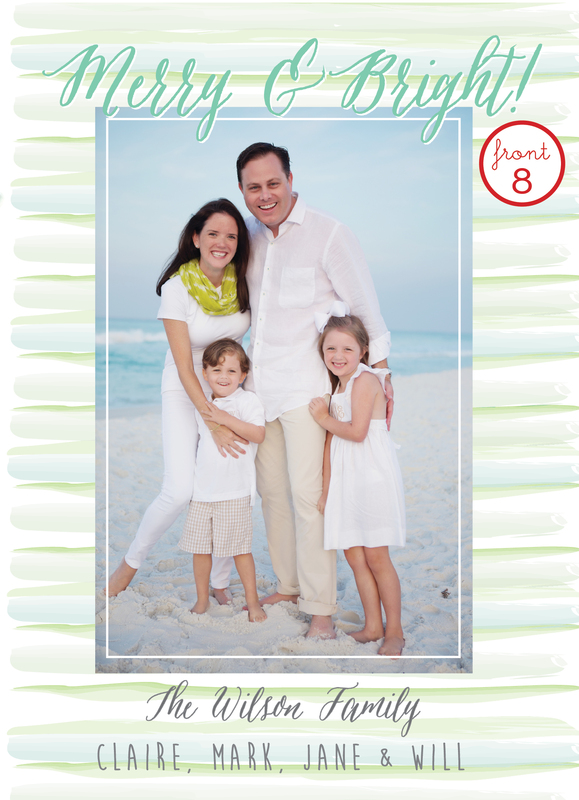 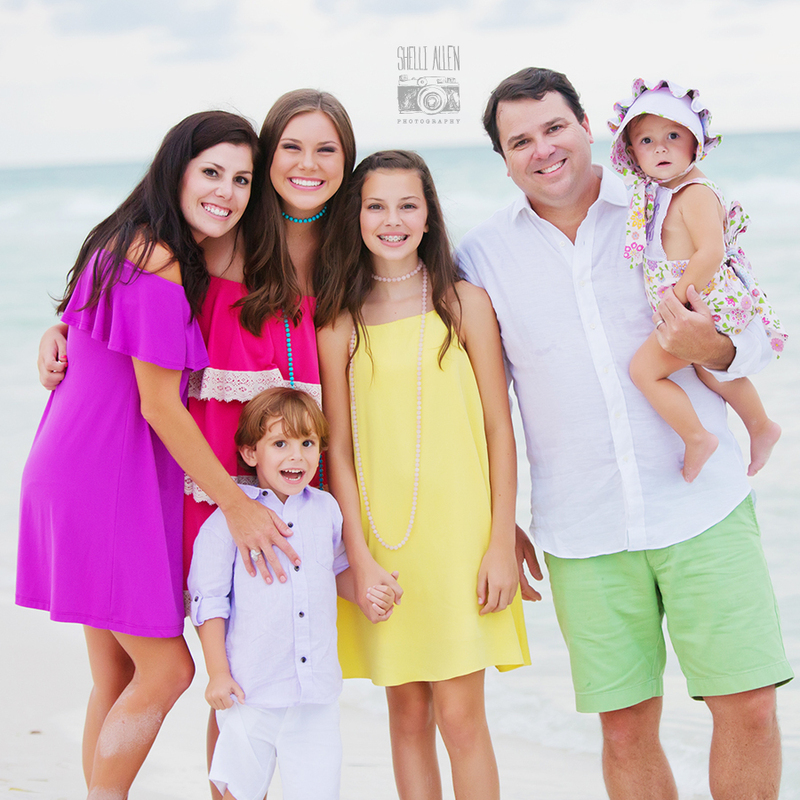 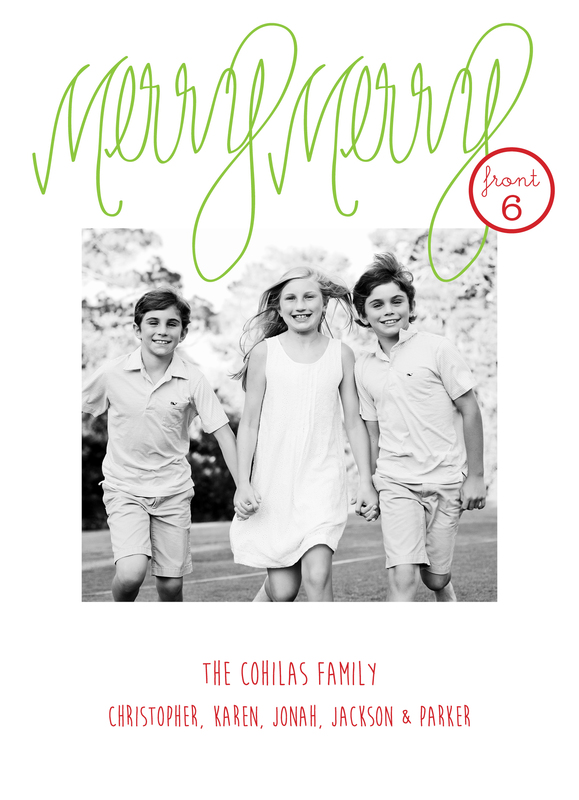 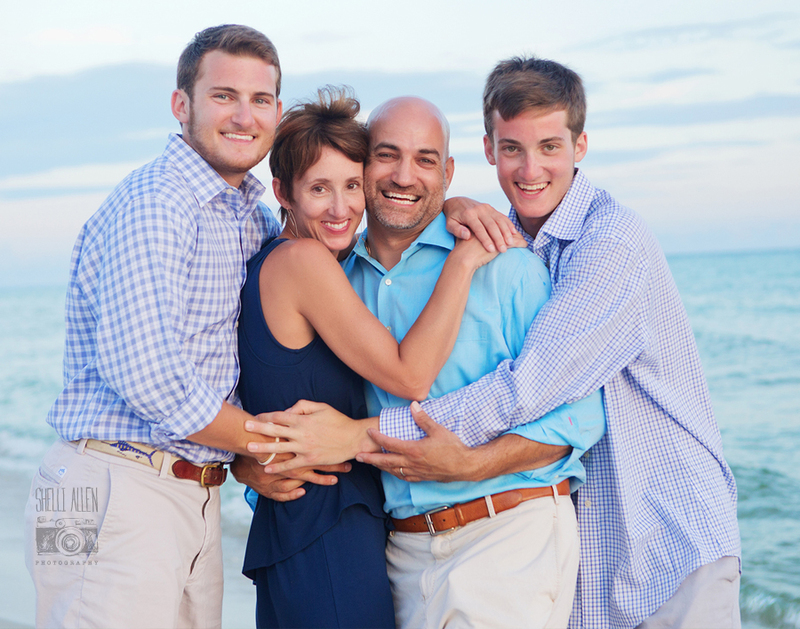 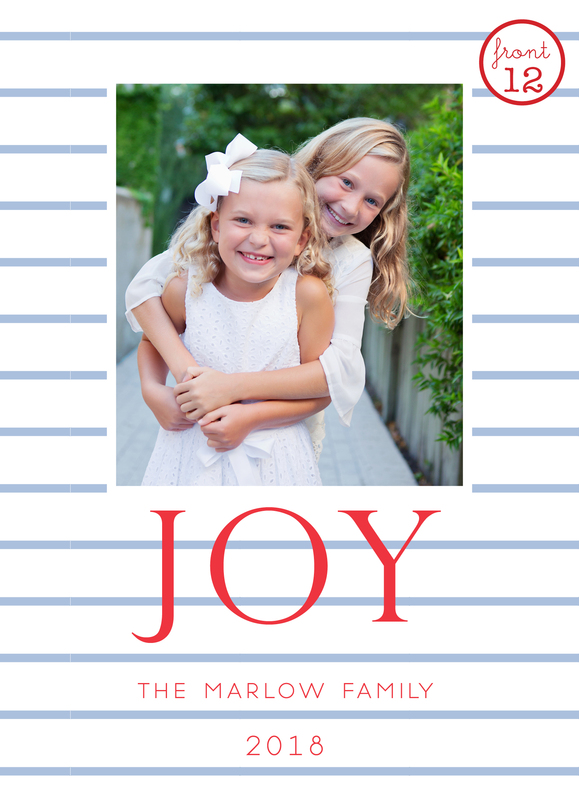 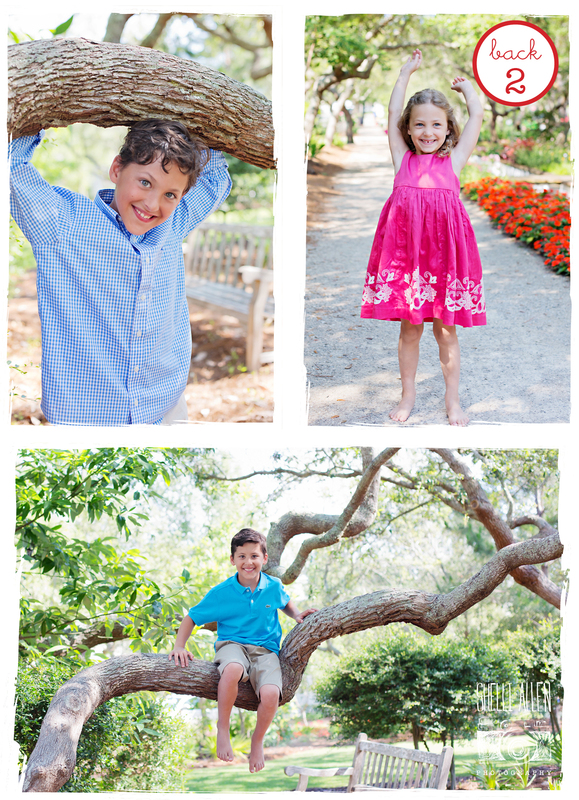 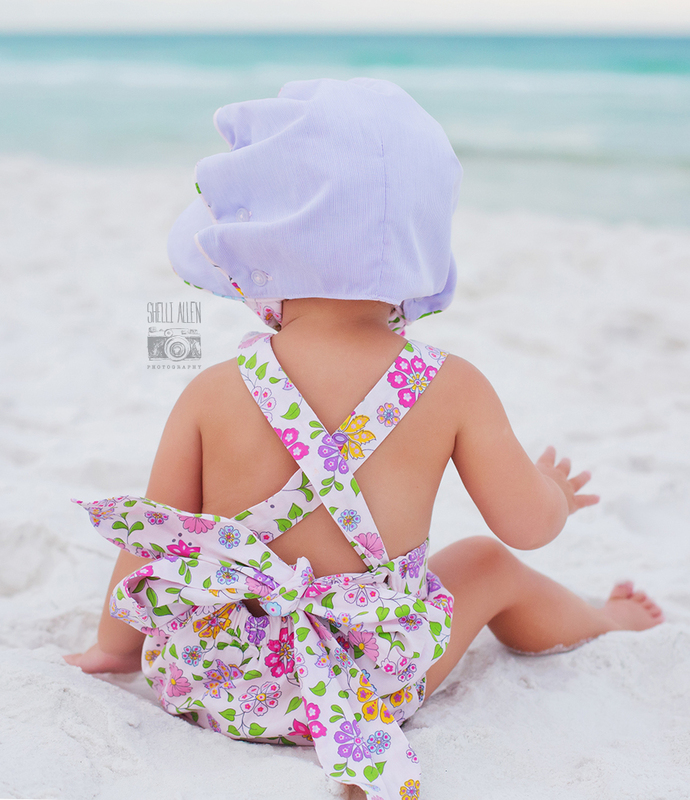 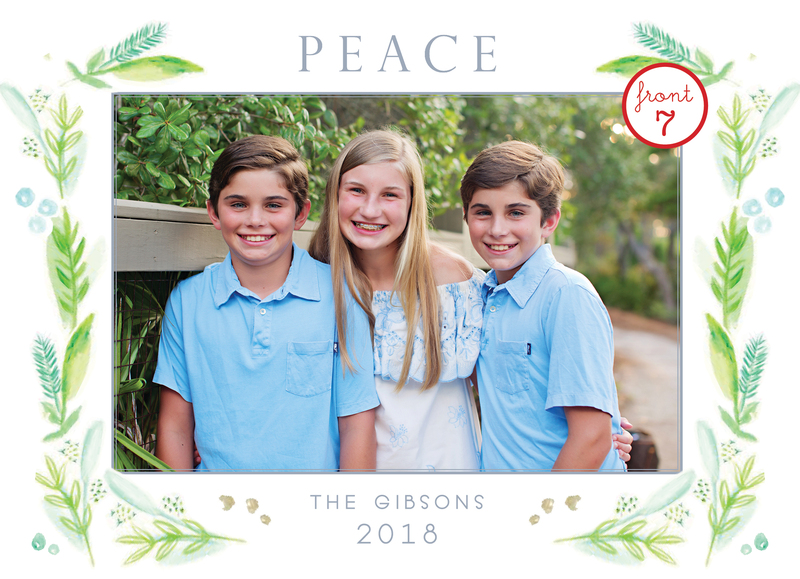 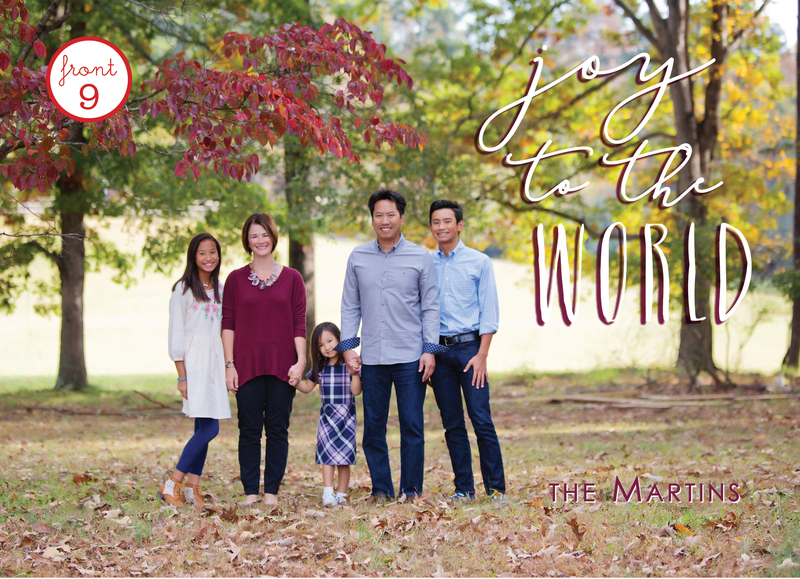 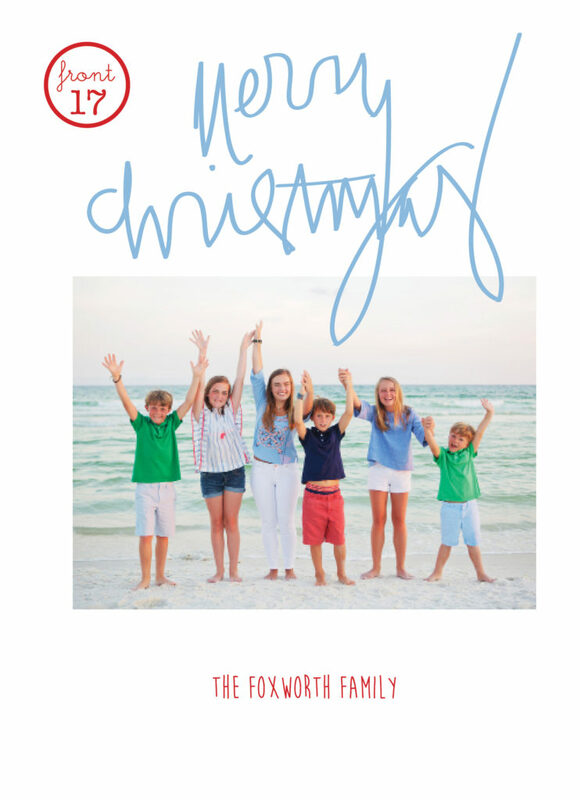 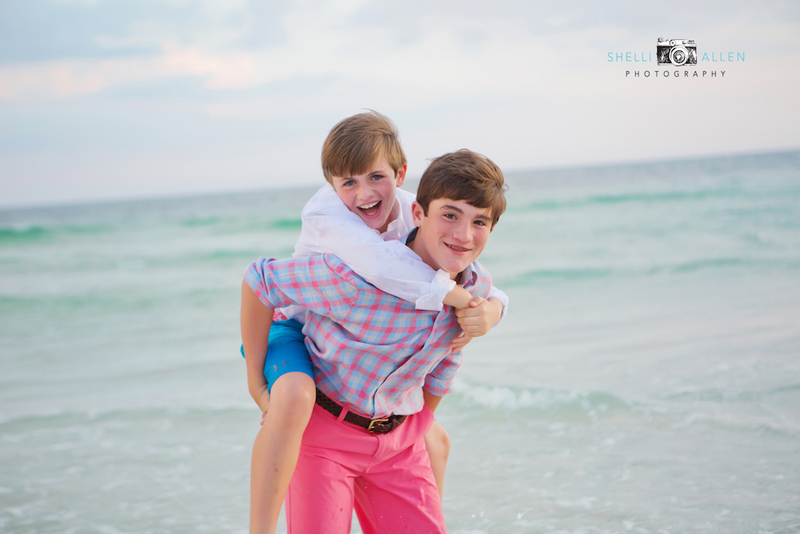 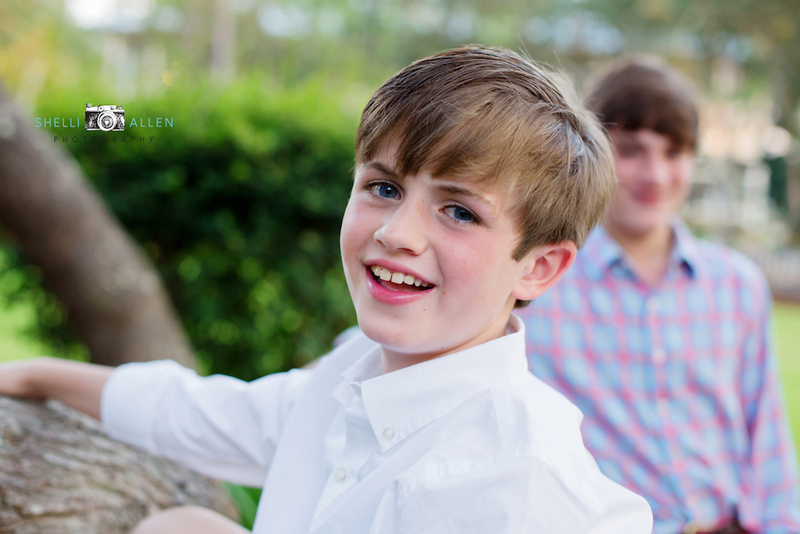 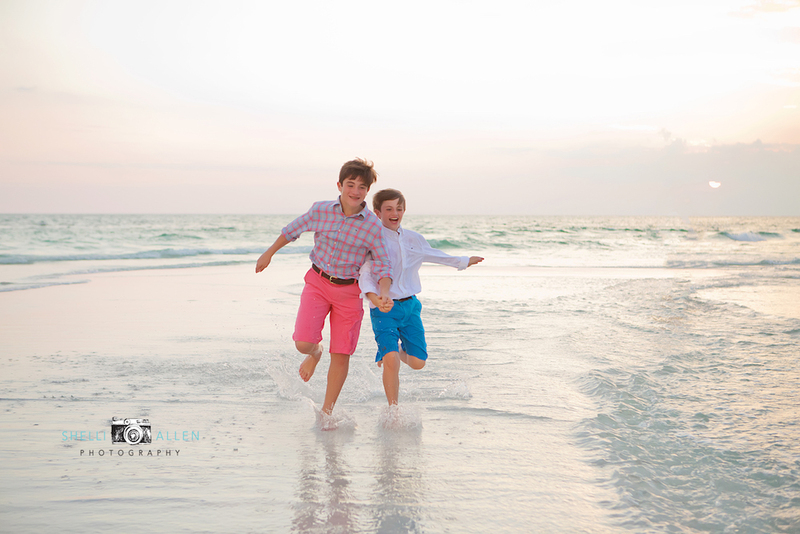 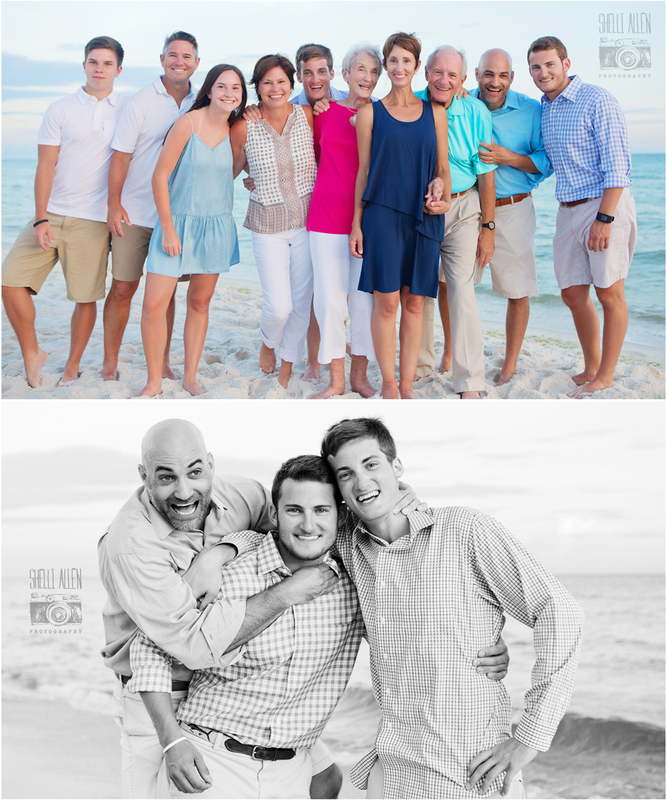 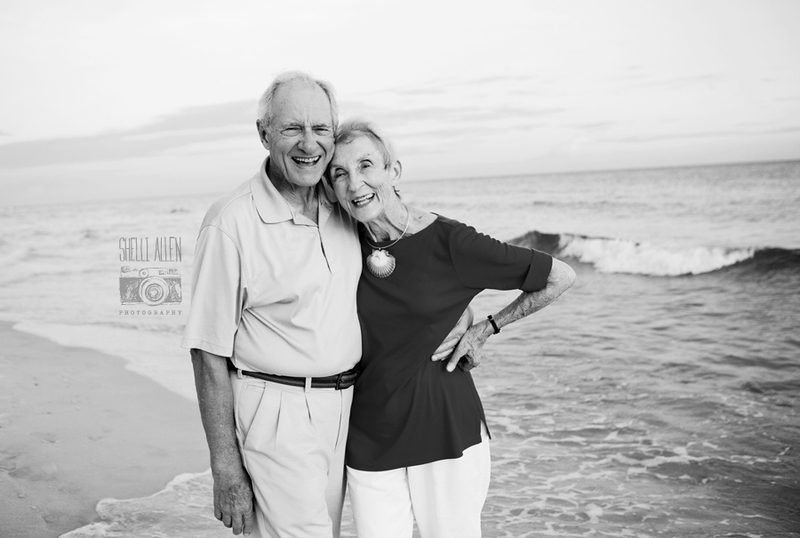 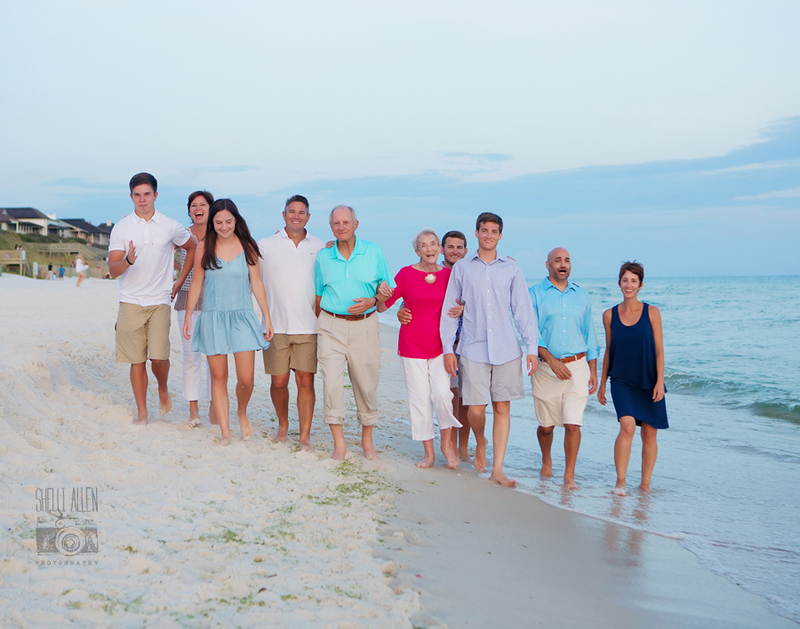 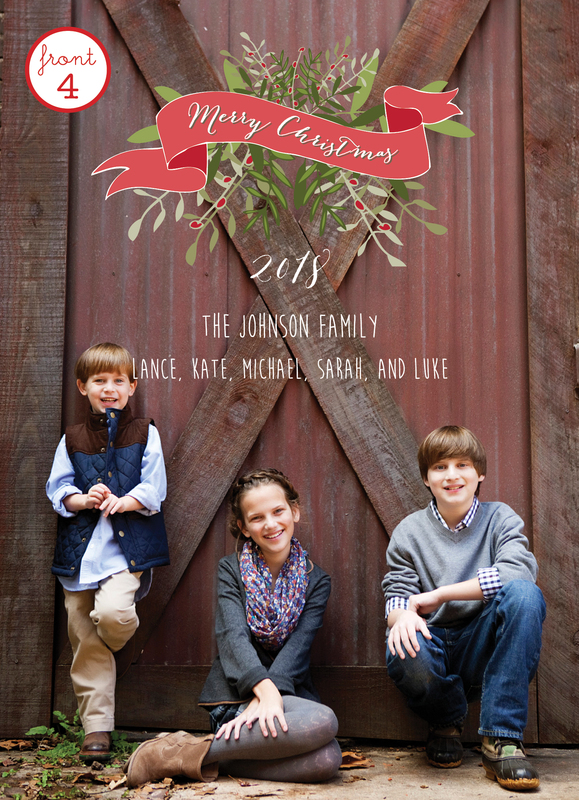 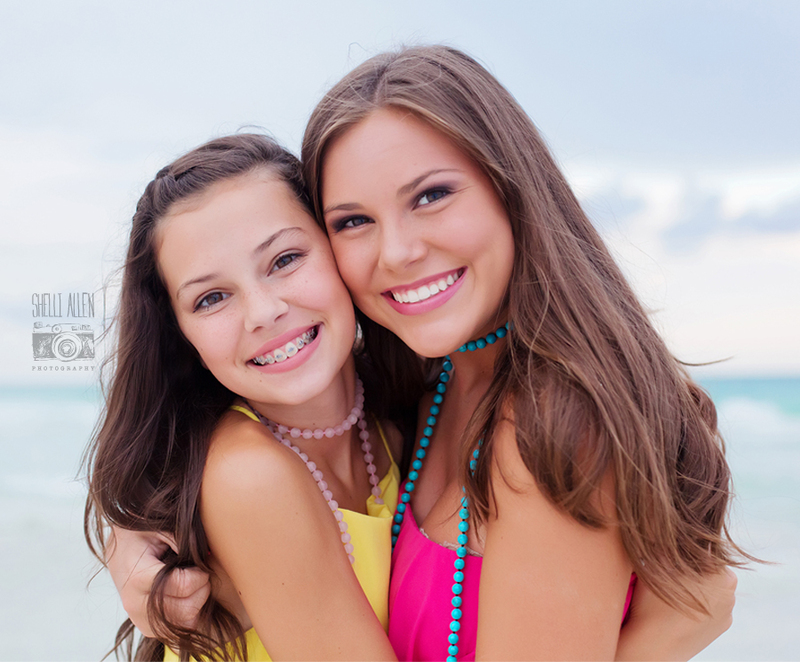 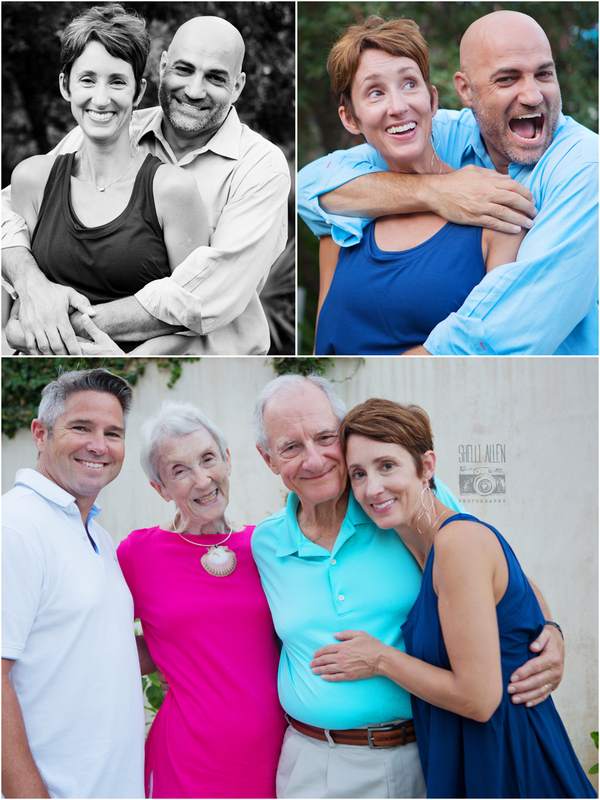 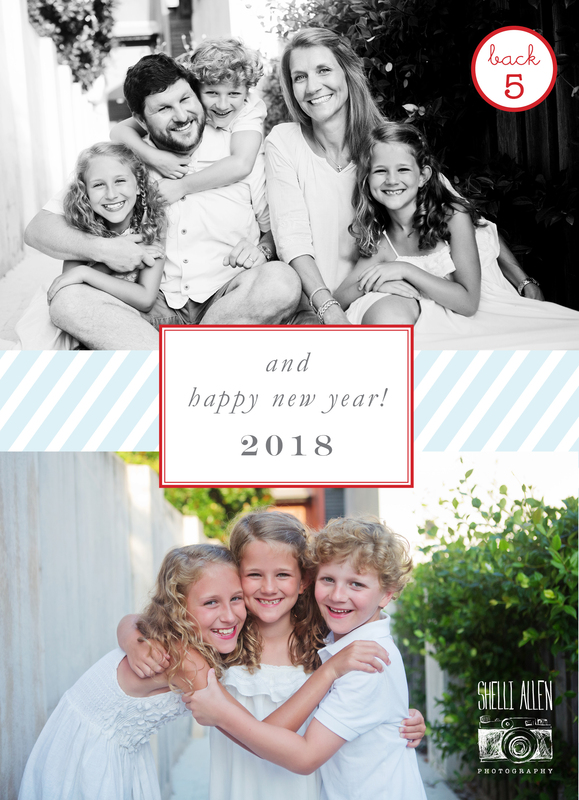 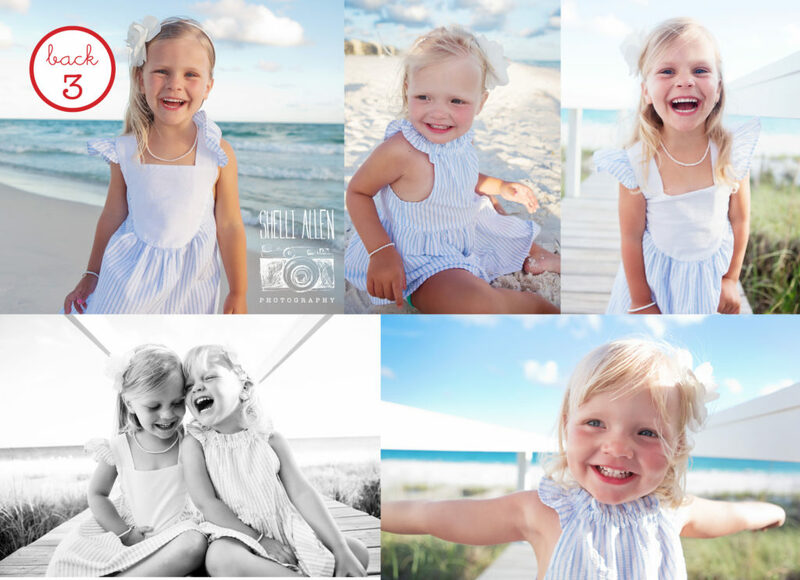 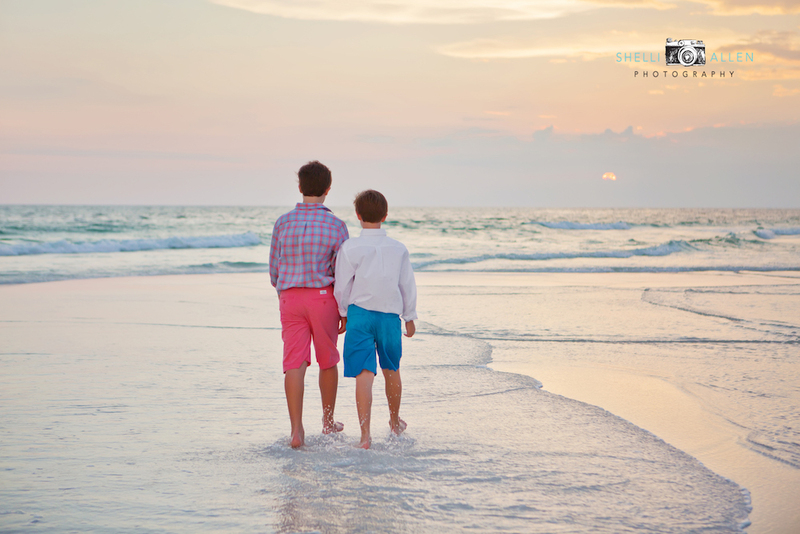 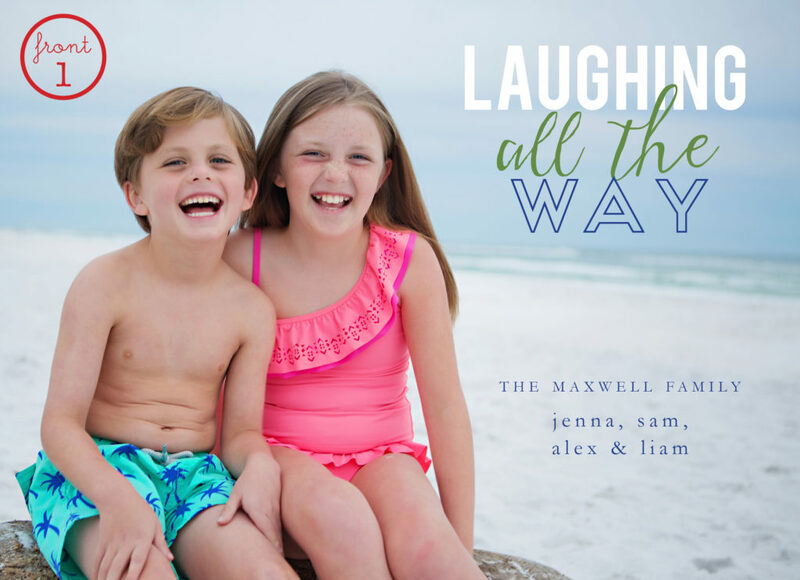 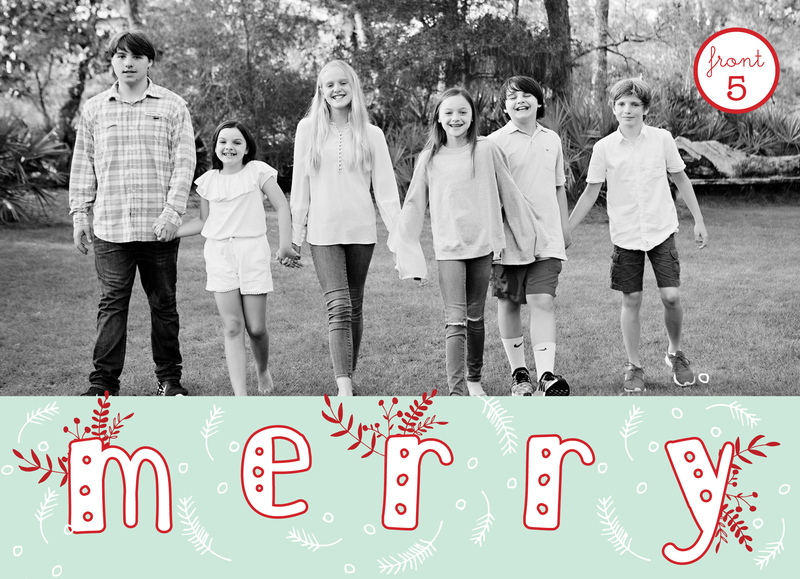 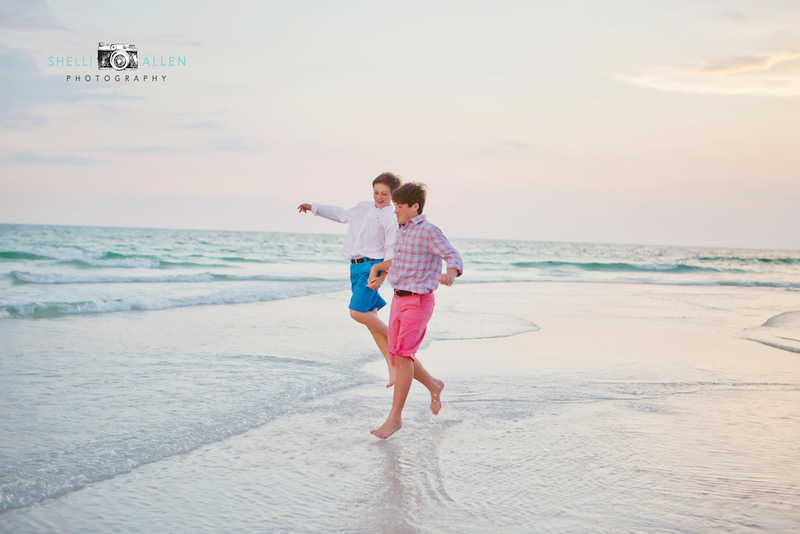 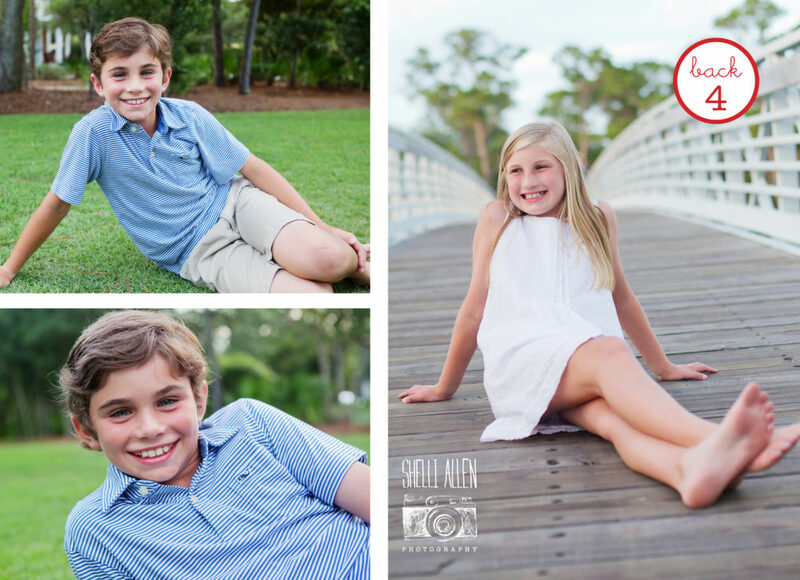 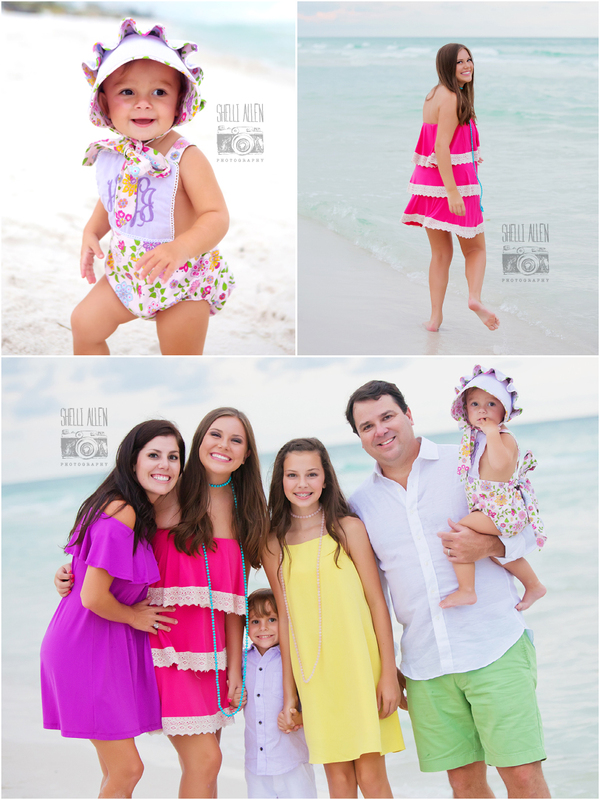 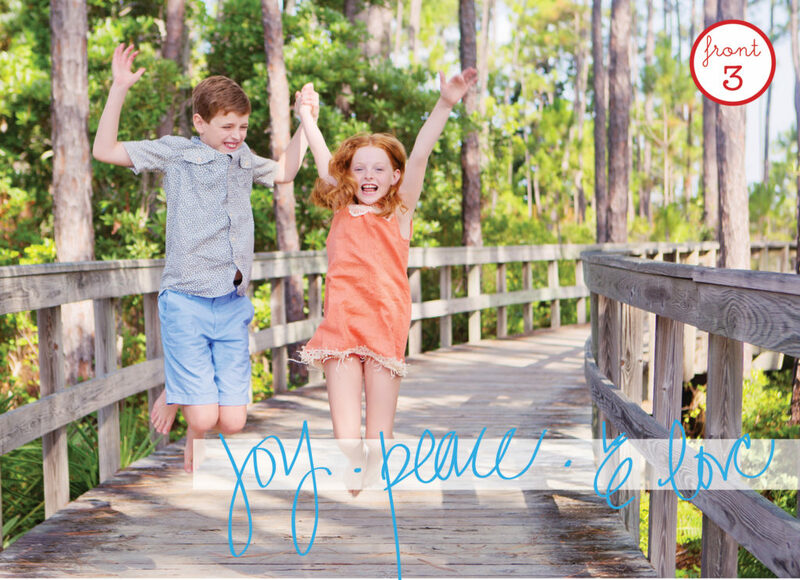 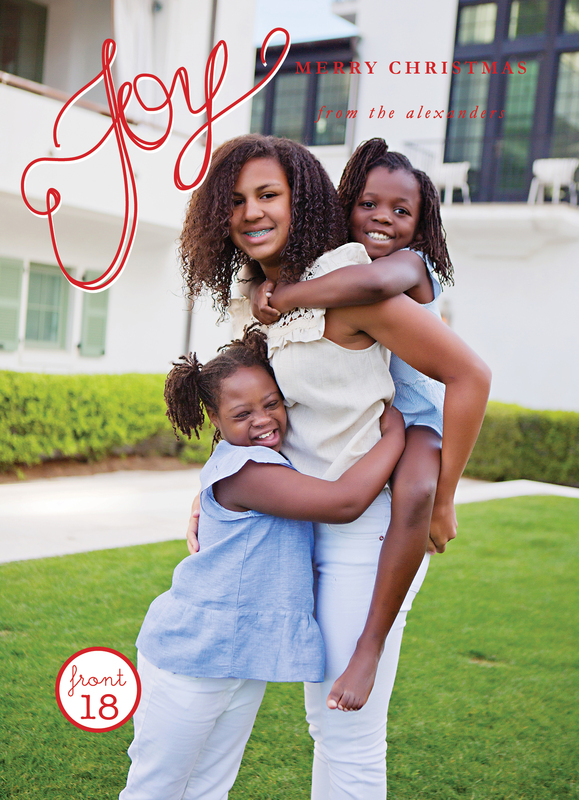 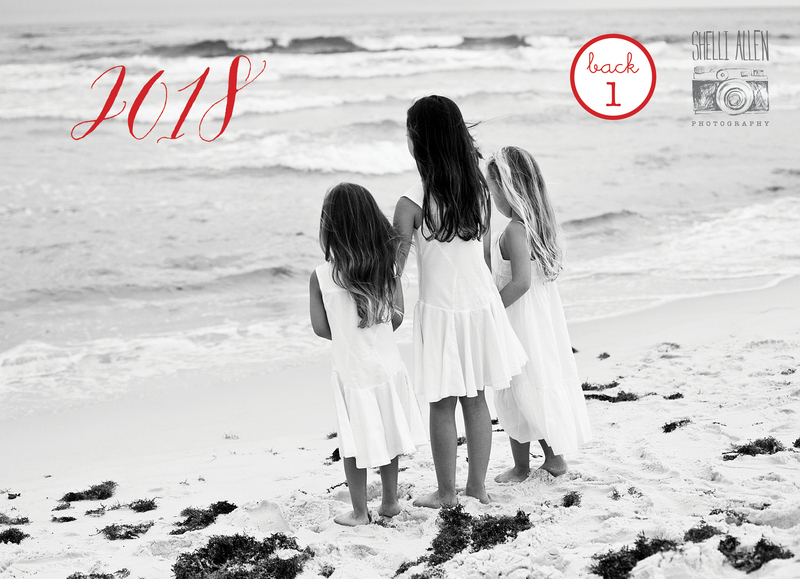 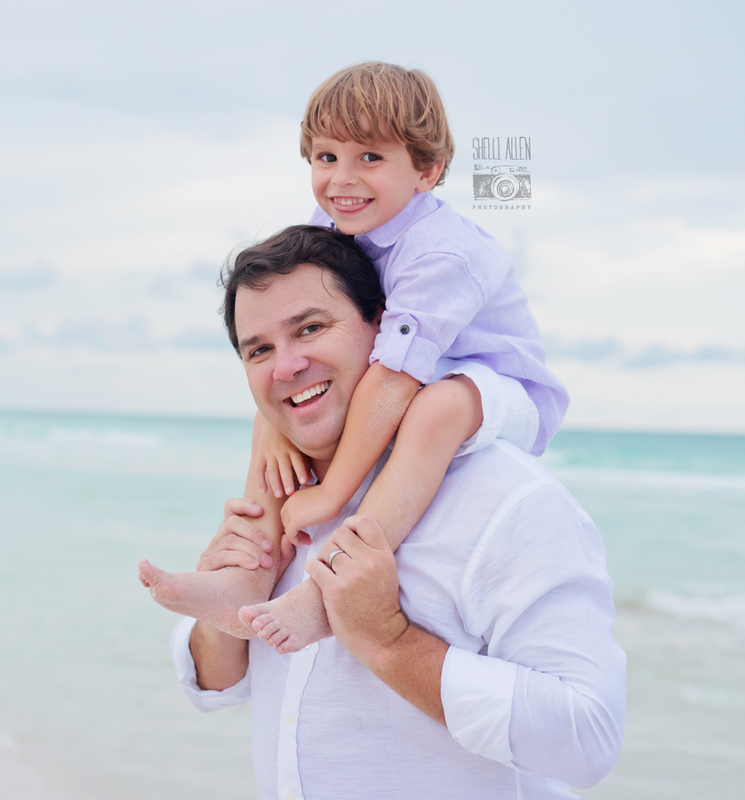 This beautiful Alabama family frequents 30A quite a bit and we were happy to capture the memories for them! 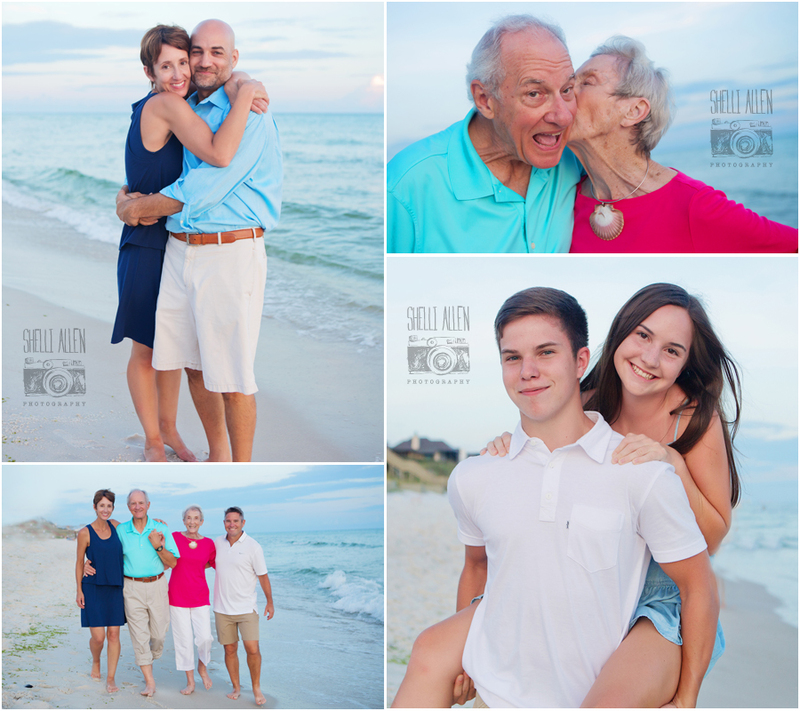 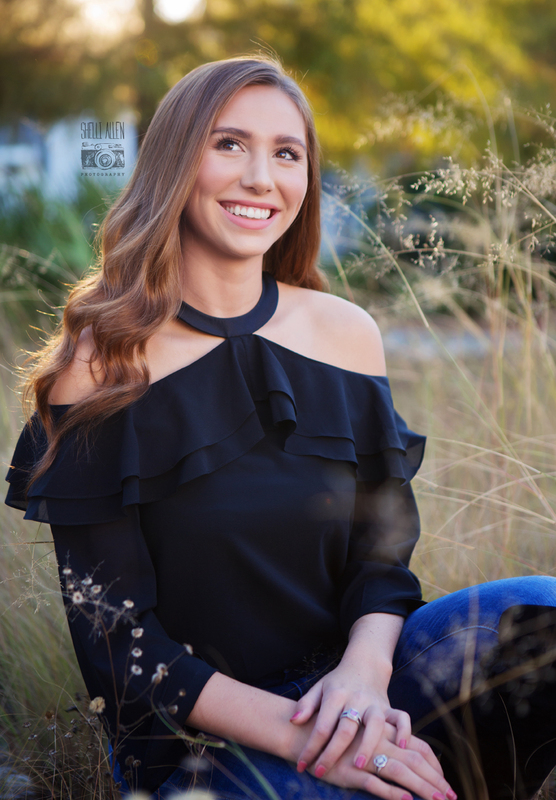 It was a beautiful night with beautiful smiles and happy hearts! 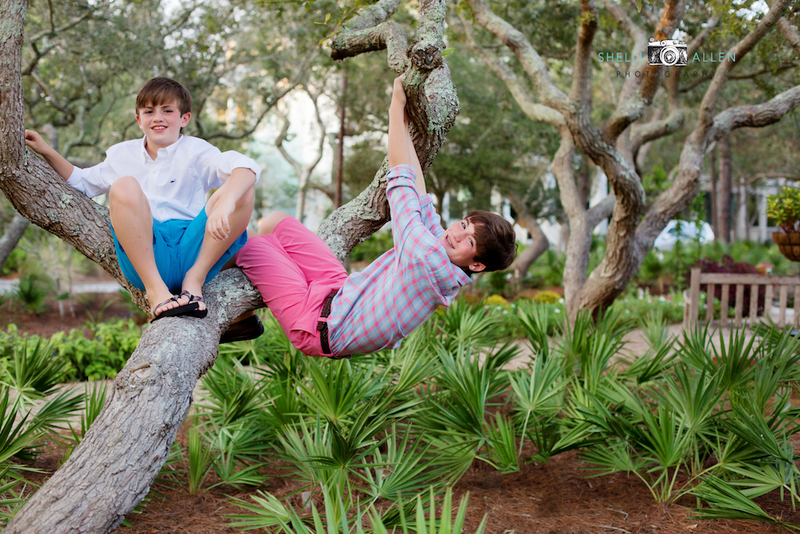 We love what Mom chose for their outfits!!! 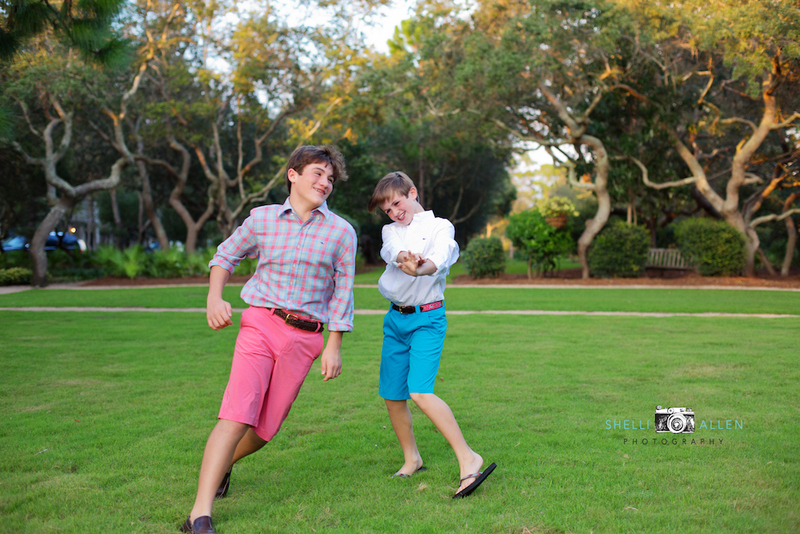 The bright colors matched their fun personalities.